Have you ever thought to yourself “There has got to be a faster way to get my products to the customer”? We have. It’s all we do. With years of product design, manufacturing engineering and tool design experience we can show you how 3D printing can help you maximize production efficiency and rapidly move from prototype to production to delivery. Bill McLaws has a BS in mechanical engineering from Weber State University. With thirty years of experience as a design and manufacturing engineer, he knows how to maximize production, cut tooling costs and save valuable time. Bill founded Arrowood Mechanical design in 2014. Before that he worked in the aerospace and automotive industries where he gained expertise in product design, tool design, assembly line and machine design. Bill realized that 3D printing technology had matured to the point where it’s application in the manufacturing process could reap huge benefits. Thus, Arrowood 3D was born. 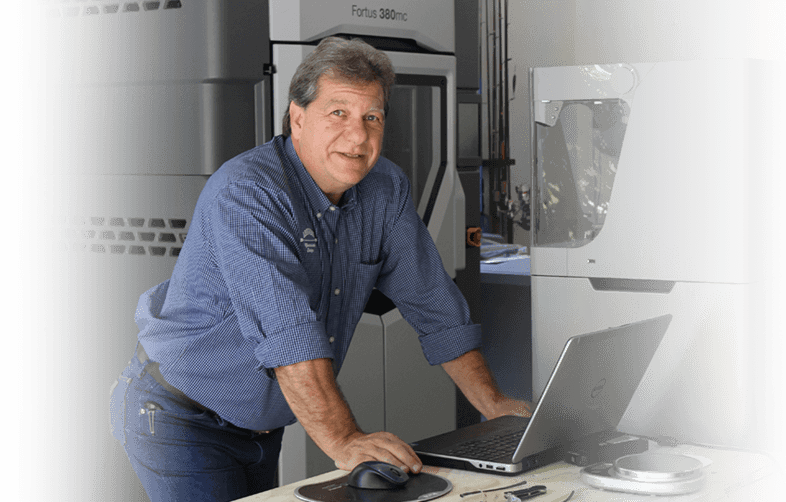 It’s Bill’s mission to help manufacturers cut design time, tooling costs and lead times by leveraging the power of 3D printing technologies in all phases of the production cycle. Arrowood 3D’s goal is to incorporate 3D printing technology into tooling, assembly lines, manufacturing and more, resulting in faster production at lower cost for our clients. 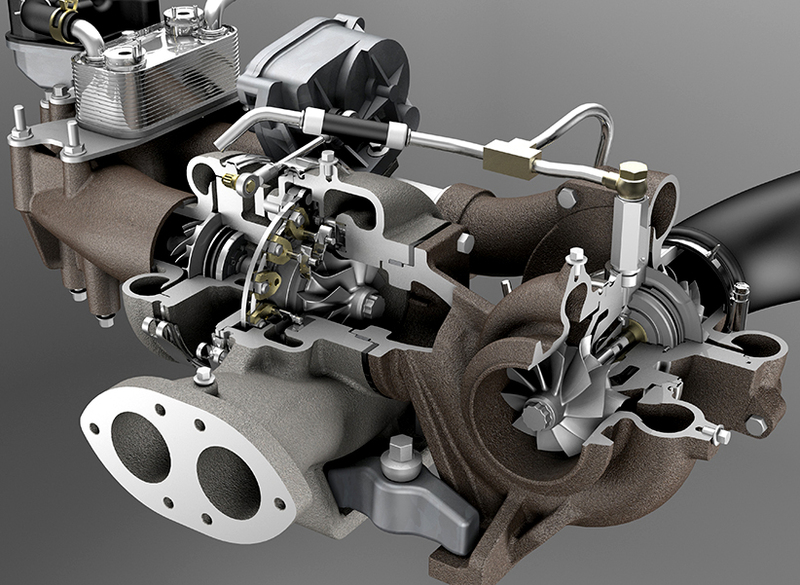 We believe the 3D printing revolution will make manufacturers more agile and effective. I want to bring 3D printing onto the factory floor to replace machined tooling. 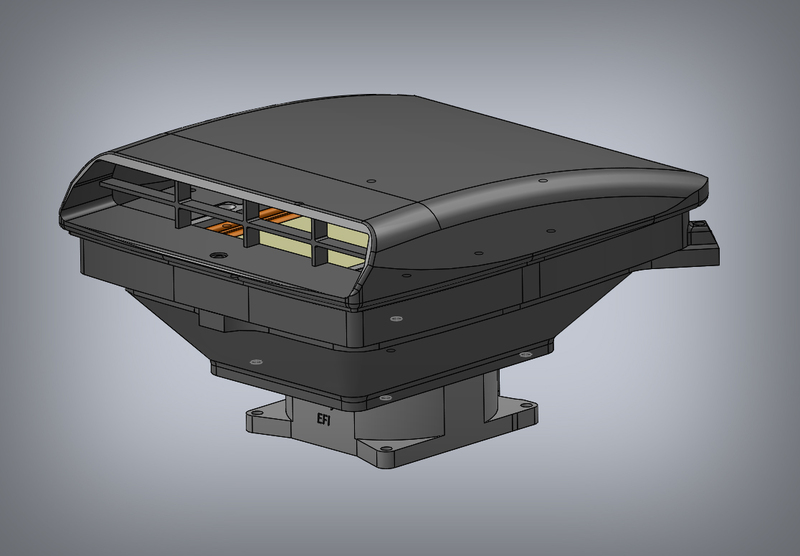 We use SOLIDWORKS to create 3D models, perform strength and motion analysis and to create engineering drawings. For our projects that require super high strength and accuracy we use a Markforged X7 Industrial 3D composite printer. This machine uses the CFF (Continuous Filament Fabrication) process. The base material we use is Onyx which is a chemical and heat tolerant nylon, reinforced with chopped carbon fiber. It’s almost 1.5 times stronger and stiffer than ABS. As the part is built up we insert layers of continuous strand composite fiber to reinforce the part which dramatically increases strength and stiffness. This allows us to create parts that are stronger than 6061 aluminum and 40% lighter. It’s the perfect machine to create strong and light weight grippers, soft jaws, tooling and end use parts. Depending on the part requirements, we can weave in Fiberglass, High Strength High Temperature Fiberglass, Kevlar or Carbon Fiber. With a build envelope of 13” X 10.6” X 7.9” we can provide a high strength composite alternative to machined aluminum parts quickly and cost effectively. 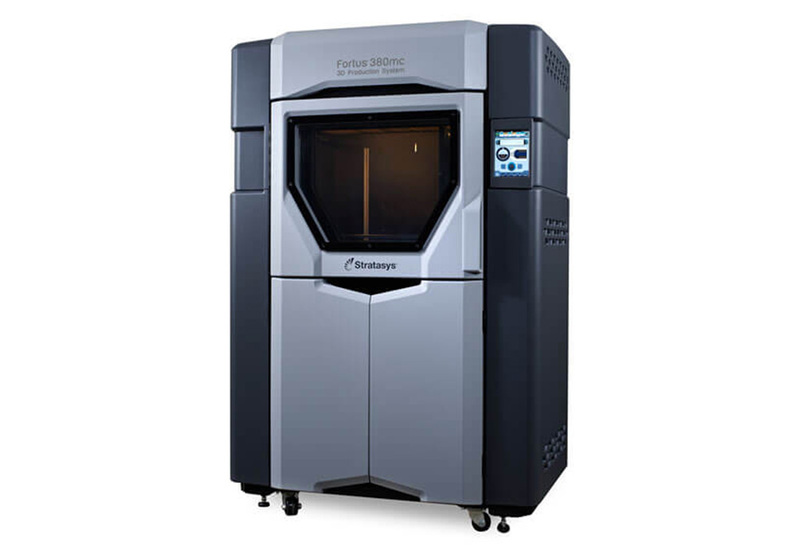 Our Stratasys Fortus 380mc utilizes the FDM (Fused Deposition Modeling) process. This machine is perfect for advanced prototyping and production. We can accommodate complex prototypes which can include features such as imbedded hardware or circuitry and moving joints. The Stratasys can accommodate a variety of materials including ABS plastics, PC (Polycarbonate) plastics and Nylons to achieve the desired results for your application. This machine is designed for production. 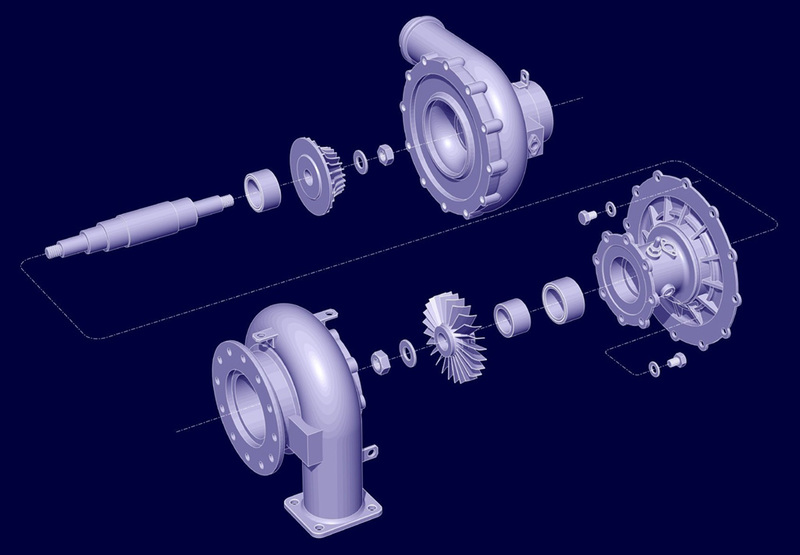 We can provide parts in quantities. If you need hundreds of parts, let us provide them at a fraction of the cost of tooling up for injection molding. With a build envelope of 12” X 12” X 14” and accuracy of +/- .005” we can provide the solutions you’ve been looking for. Have a great idea? Don’t know where to go from here? With years of product design experience we can help make your ideas reality. With 30 years of experience in design, manufacturing and engineering in the aerospace and automotive industries; we excel in product design, tool design, assembly line, and machine design. We’d love to help answer any questions you may have about projects, pricing and process. 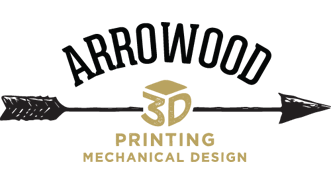 Arrowood 3D’s goal is to incorporate 3D printing technology into tooling, assembly lines, manufacturing and more, resulting in faster production at lower cost for our clients. 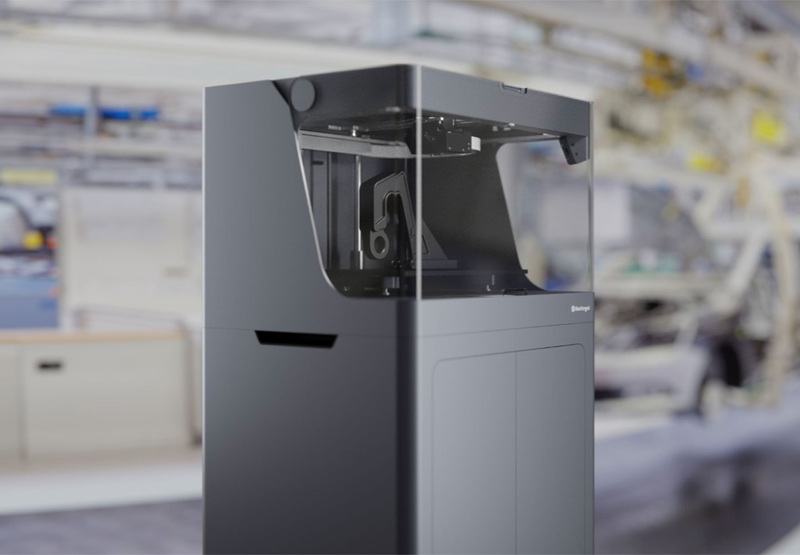 We believe the 3D printing revolution will make manufacturers more agile and effective. Have a great idea? Don’t know where to go from here? With years of product design experience we can help make your ideas reality. From creating prototypes to design tooling, we’ll take your project from Art to Part.